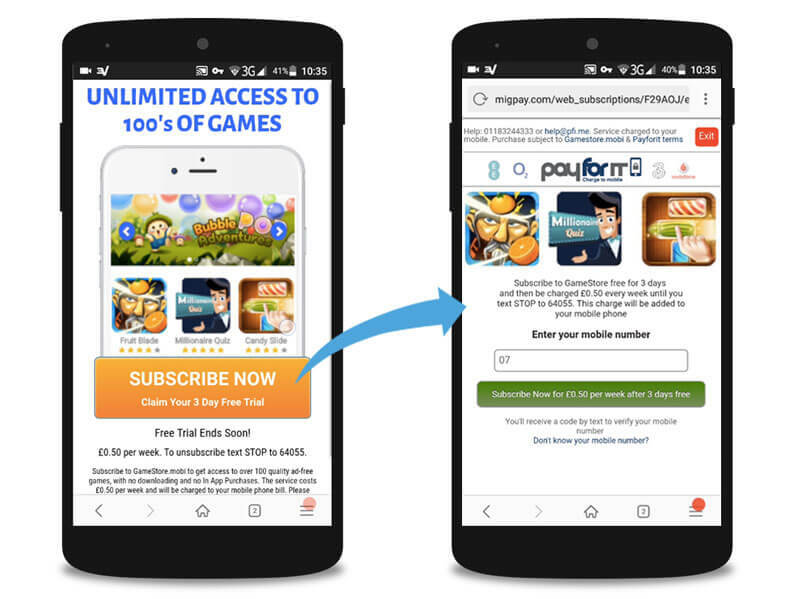 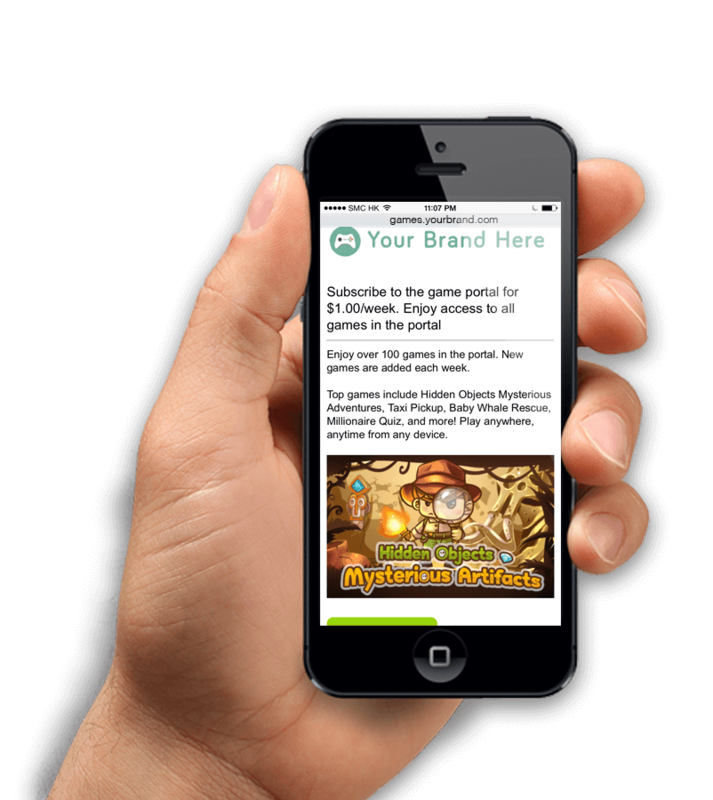 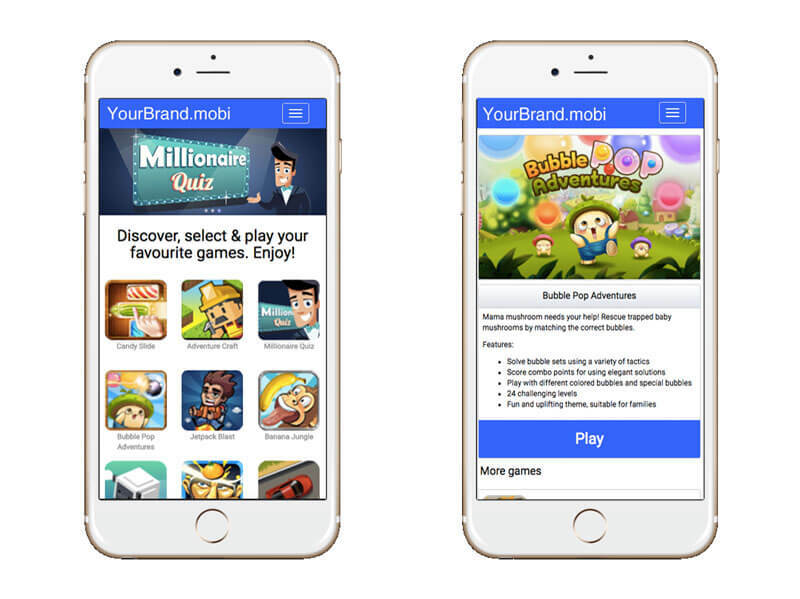 MarketJS provides SMS enabled game portals. 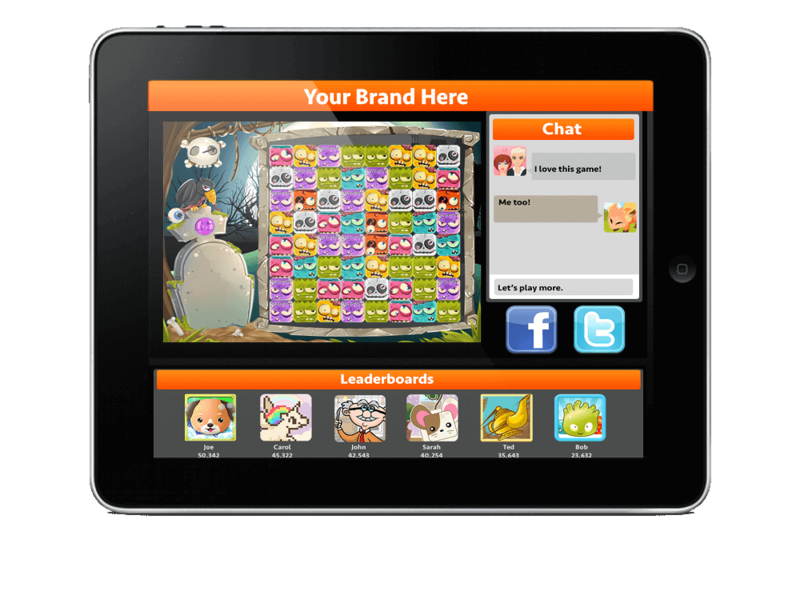 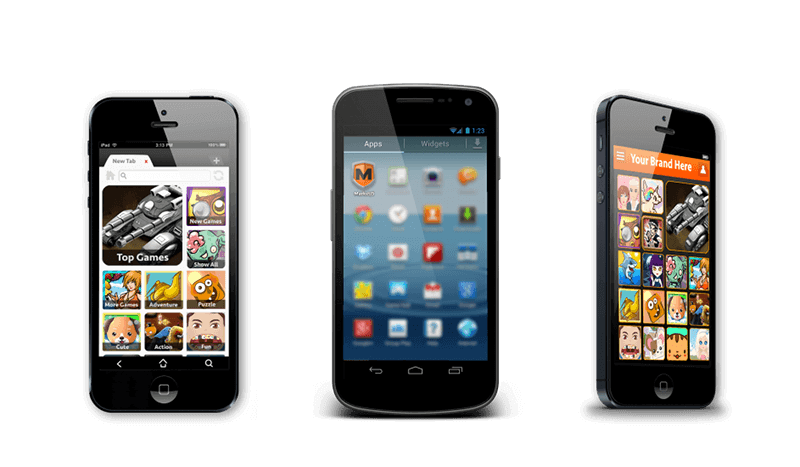 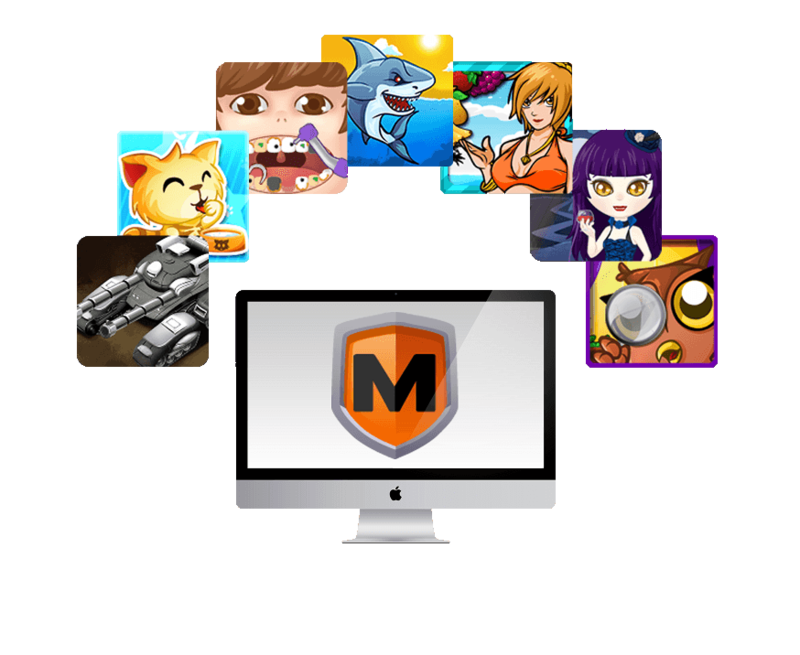 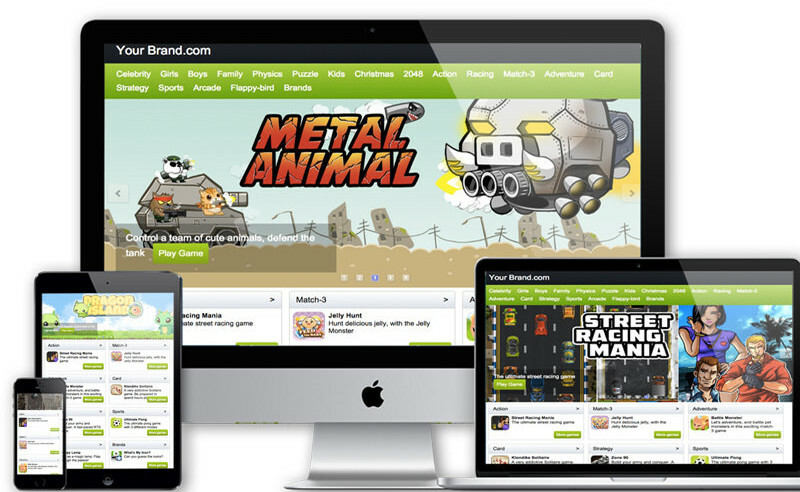 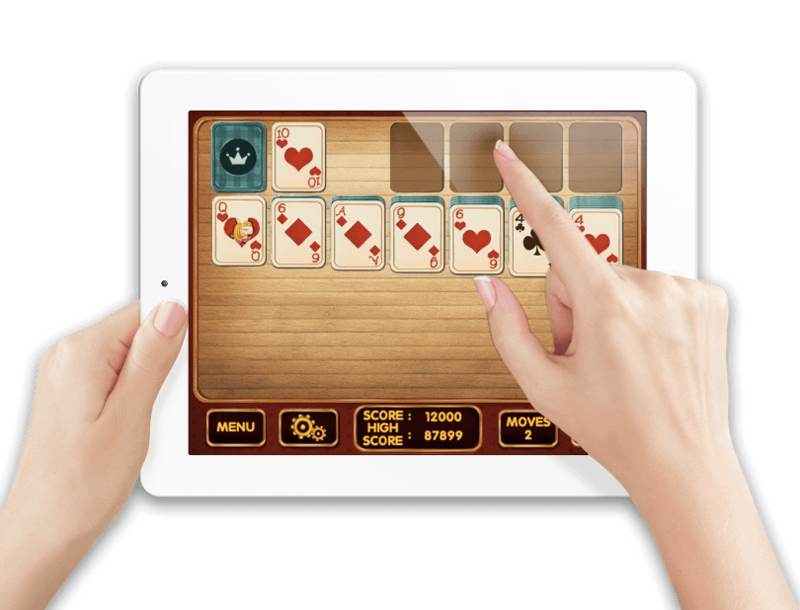 We offer a cross-platform, highly customizable HTML5 game portal. 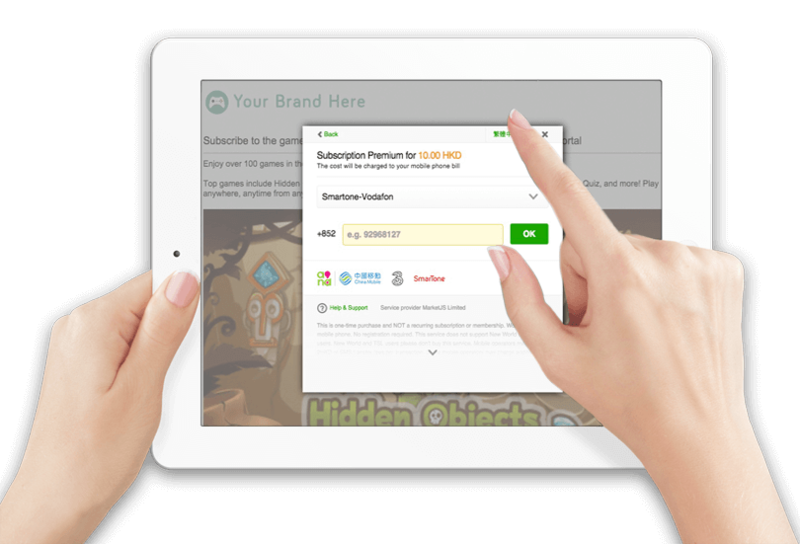 Using this portal, it's now possible to charge users 1.99 USD per week (as an example) to access premium games. 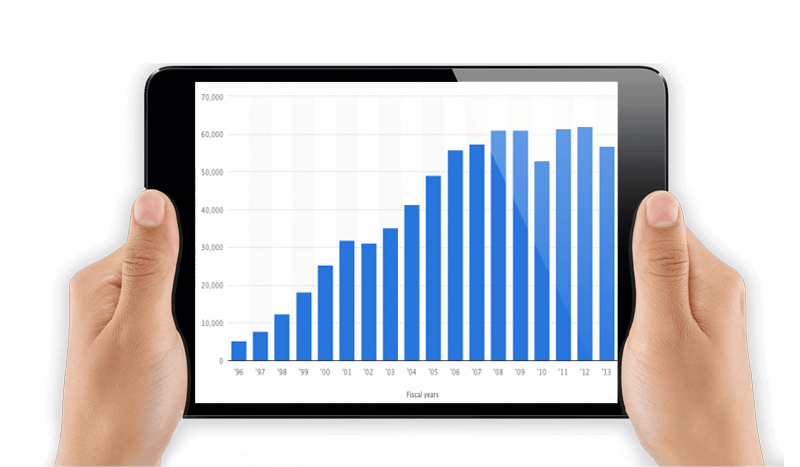 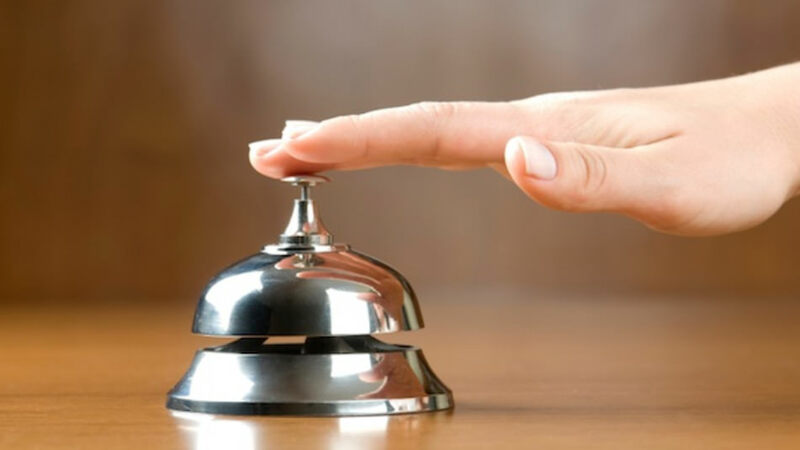 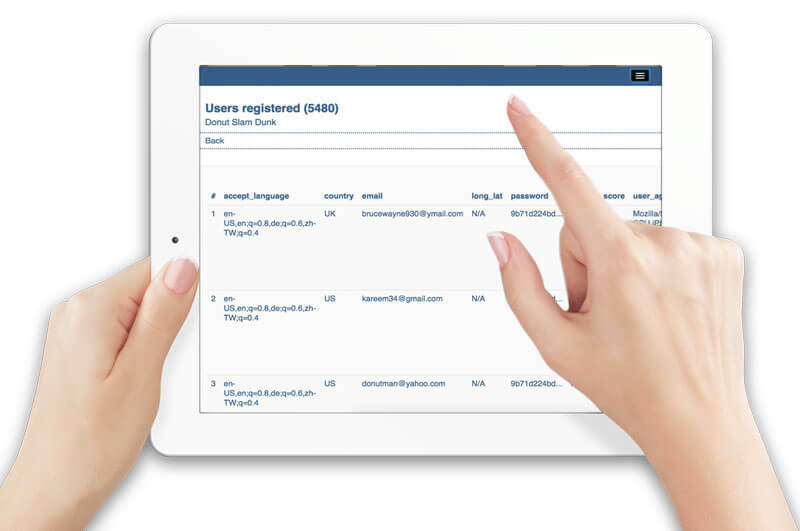 Charge your users via Fortumo SMS Billing, credit card and Paypal.